Come see the artistic interpretations of our local barns and agricultural heritage. 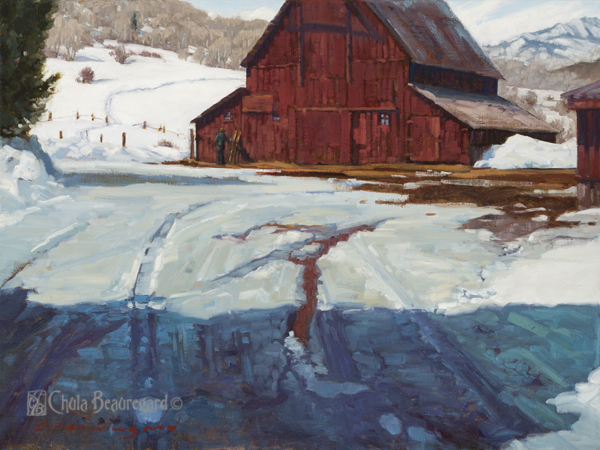 This show, “Barn Raising” is at the Steamboat Springs Arts Council Depot. The opening reception is September 2, 5-8 pm.